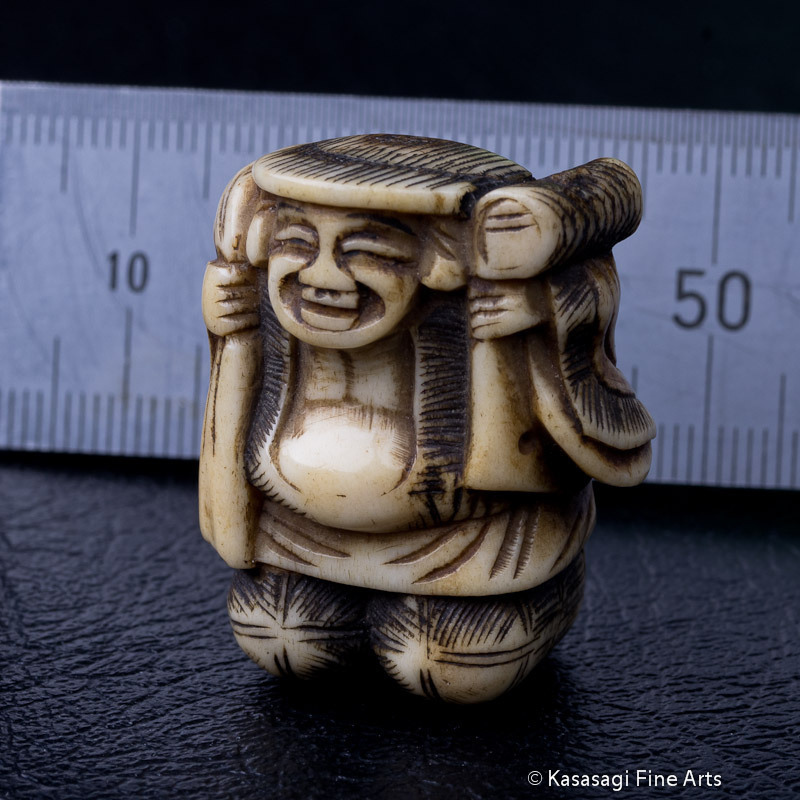 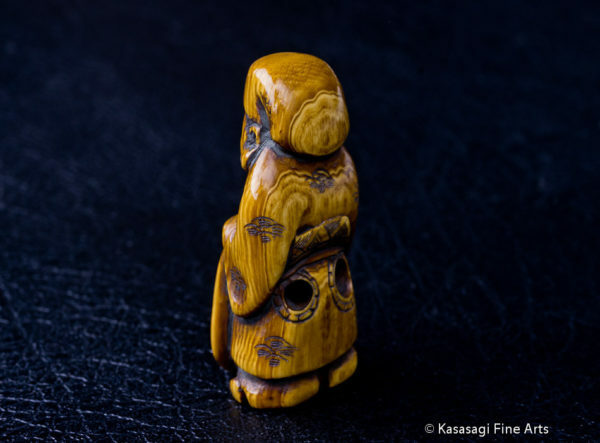 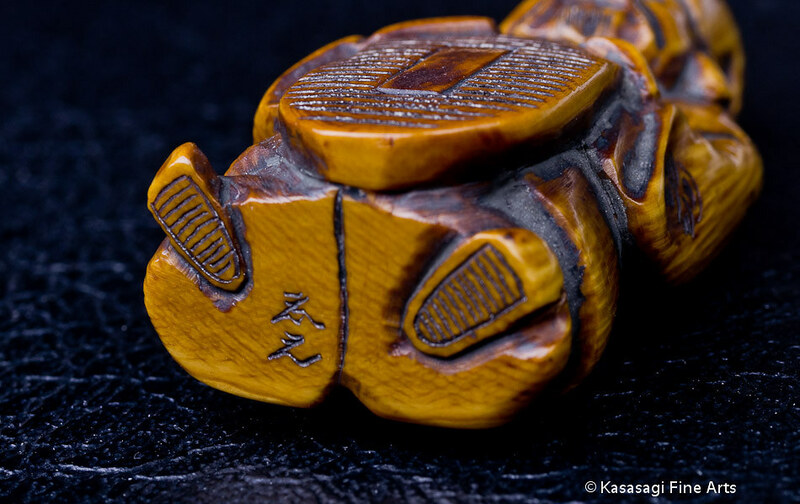 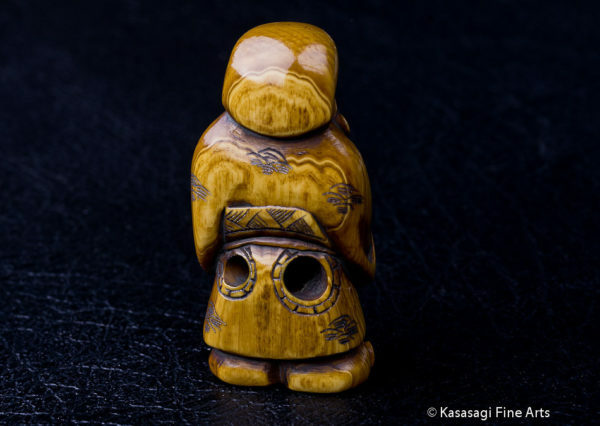 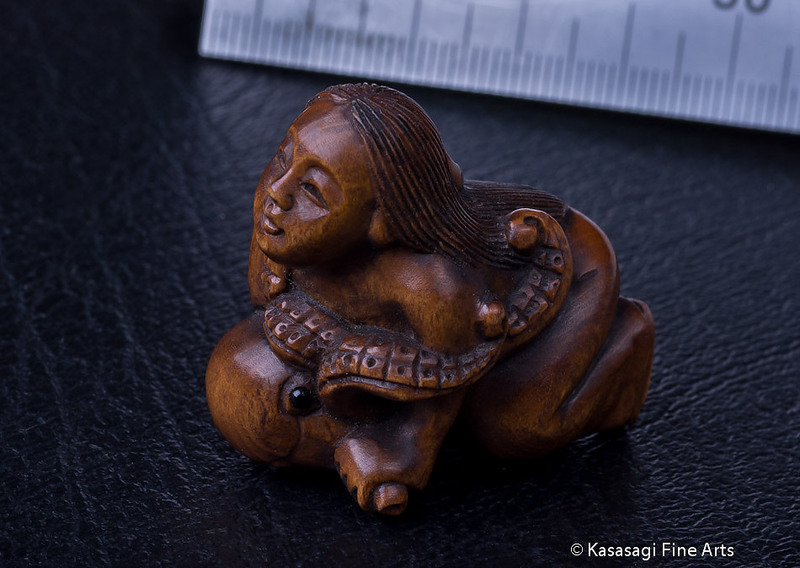 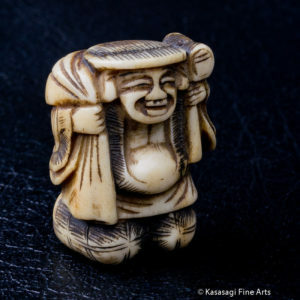 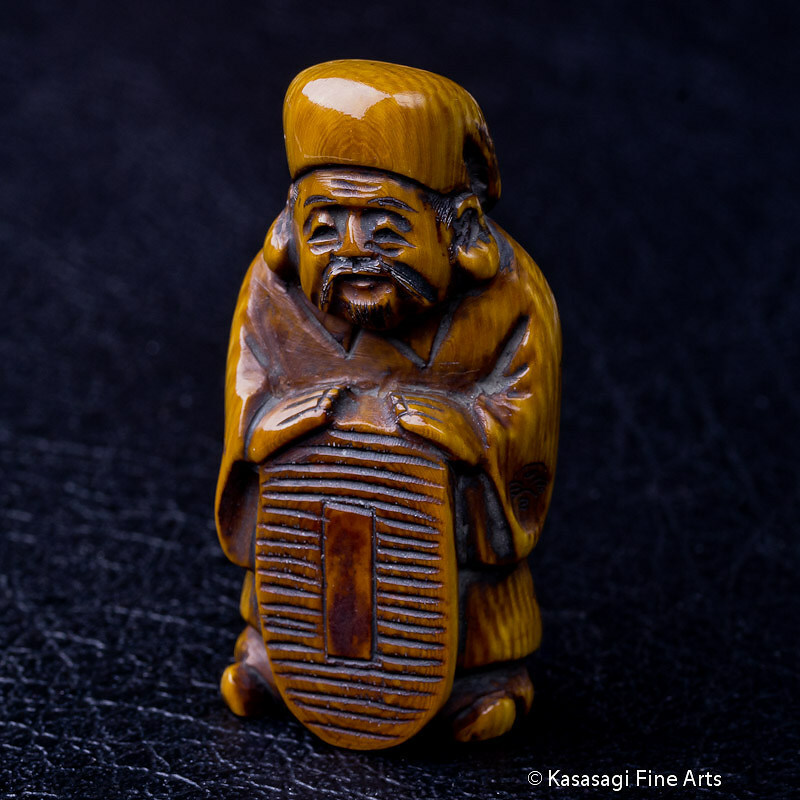 An Antique Netsuke depicting a Jurojin or Japanese deity. 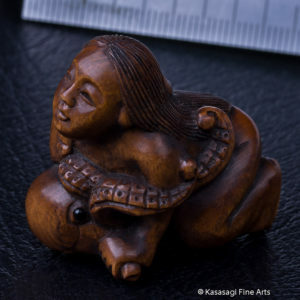 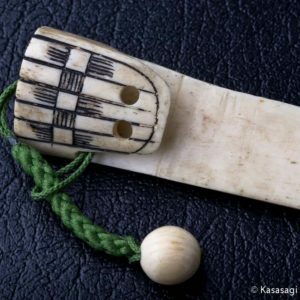 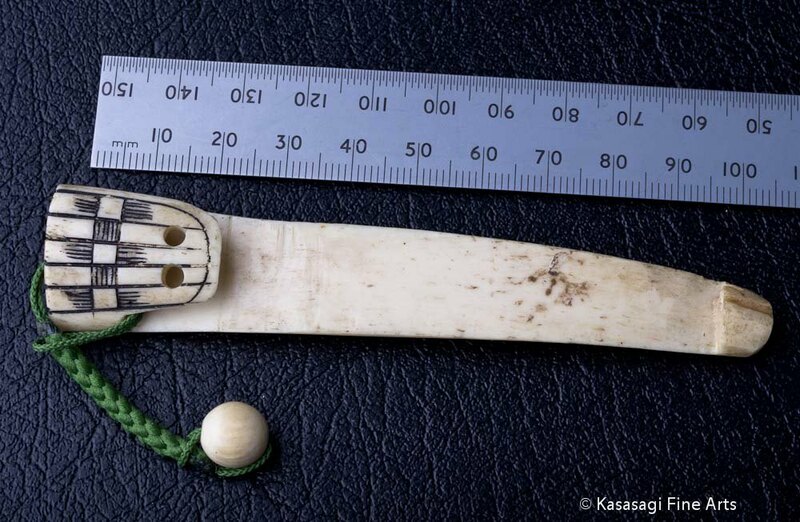 Detailed hand carving from stag antler or walrus tusk and signed by the artist. 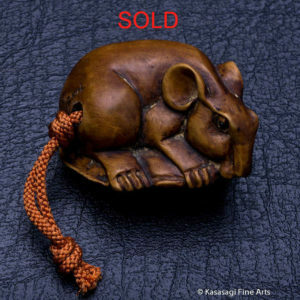 Shipping is via Australia Post and includes tracking as well as insurance.